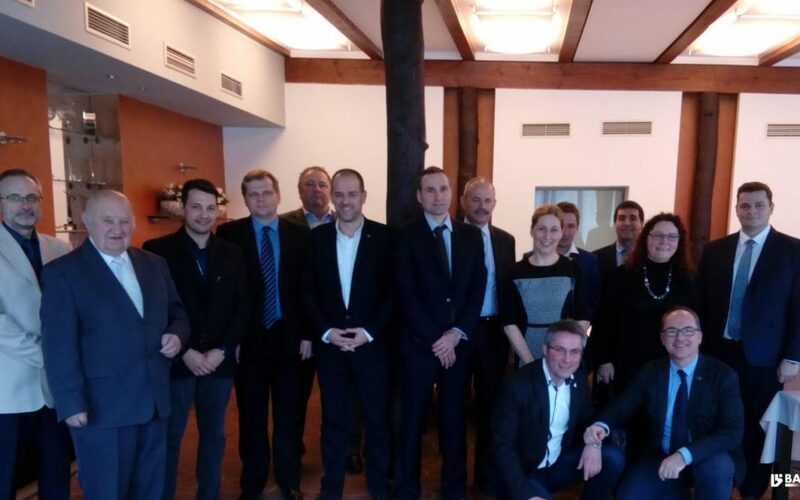 After hosting the visit of the South Moravia Regional authorities in our Ostrava plant at the beginning of this year, and the interest generated in our project, BATZ Czech, together with MONDRAGON, was invited to participate in the meeting organized by the Moravian government with other regional companies and institutions taking place on March 13th. The aim of the meeting was to enable a space in which, on the one hand, identify synergies and explore feasible collaborations with technological centres; and on the other hand, to discuss possible agreements with Universities and other vocational training schools devote to automotive industry. In a word, a fruitful working day to identify synergies and explore how to contribute with the Czech ecosystem.